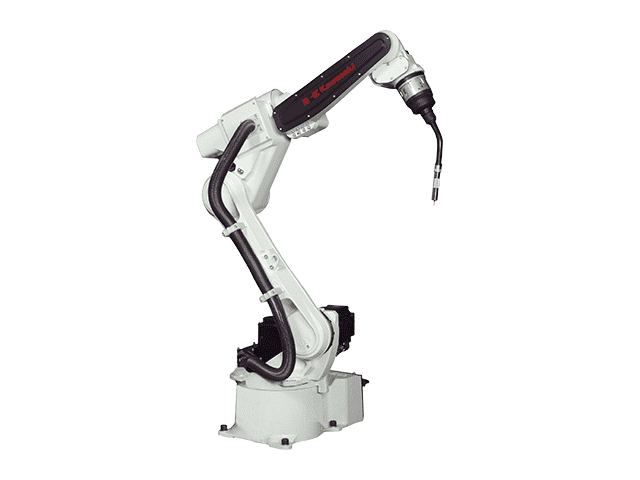 As one of the world’s leading suppliers of industrial robots and robotic automation systems Kawasaki Robotics offers a wide range of specialised products for the ever demanding needs of today’s industrial sectors. 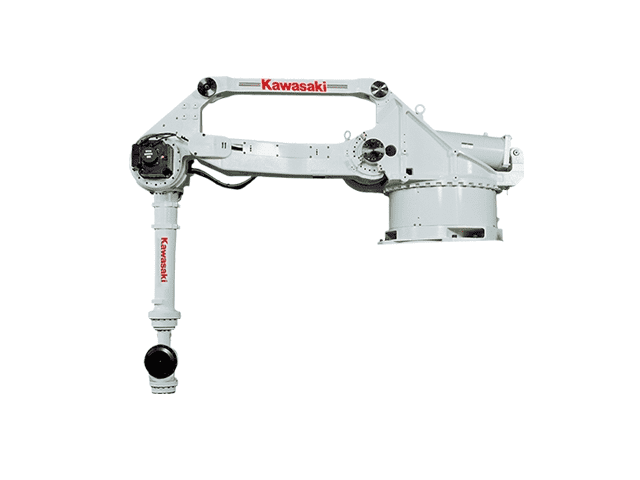 Kawasaki Robotics (UK) Ltd is a division of Kawasaki Heavy Industries in Japan and is based in Warrington UK. 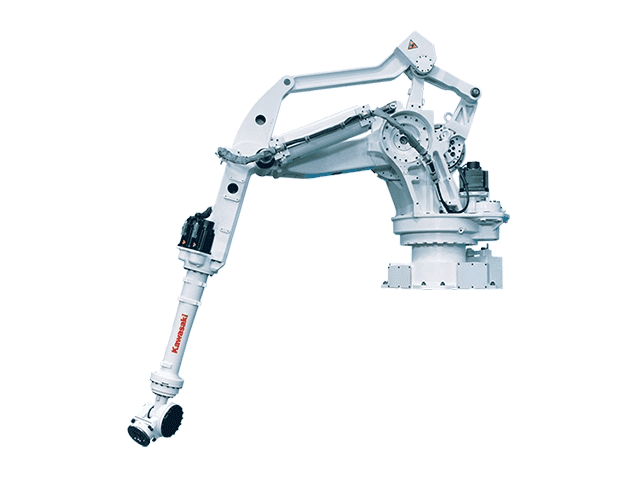 This facility is the UK centre of all sales and customer support services covering areas such as demonstrations, robot testing, training and also houses a wide range of stock machinery. 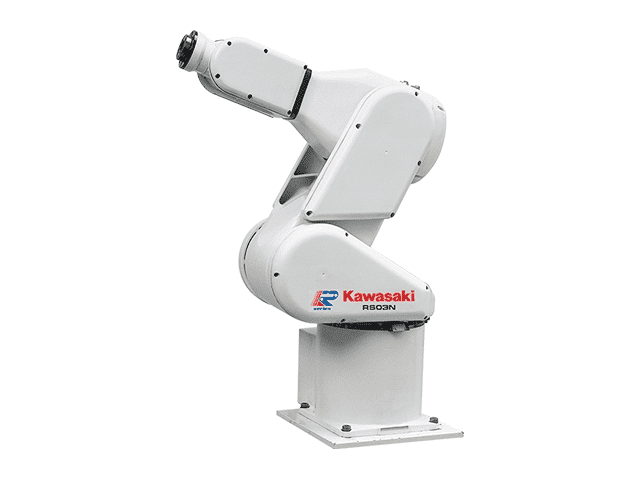 Kawasaki Robotics is able to boast over 2,300 sold machines in the UK alone to a broad spectrum of industries from Aerospace, Electronics and Metal Manufacturing to Foundry, Food and Beverage and Life Sciences. 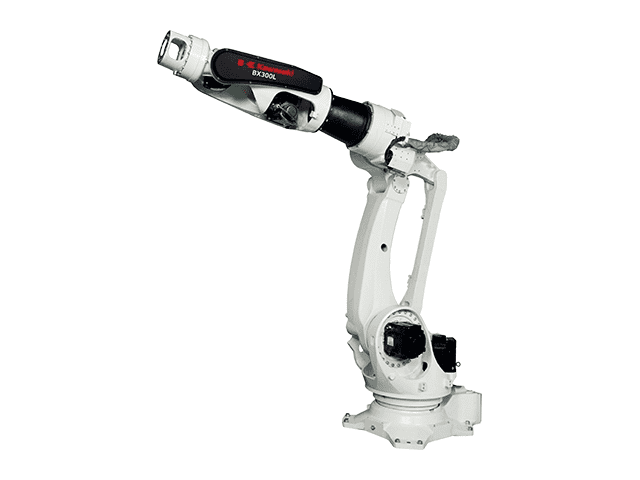 The R series range of robots from Kawasaki set the benchmark for all small to medium duty robots. 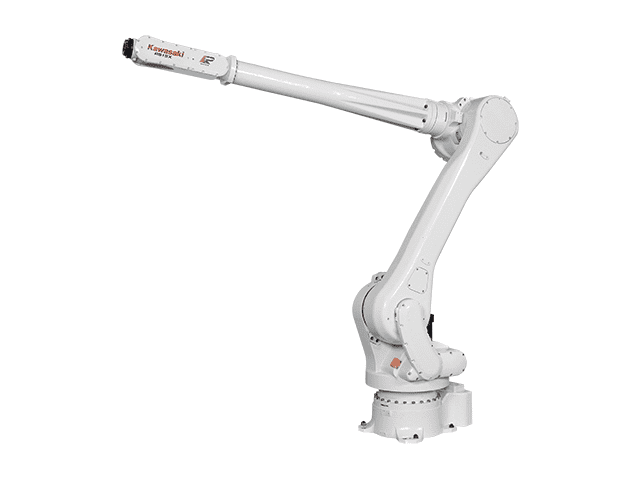 Compact in design these innovative industrial robots offer industry leading speed, reach and work range which makes them well suited for a vast range of industrial applications. 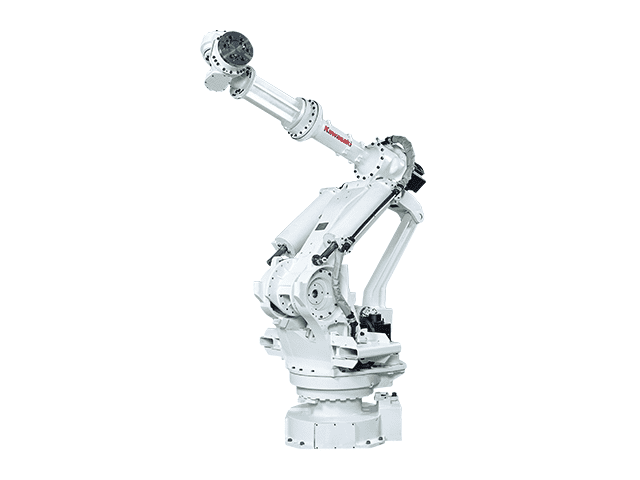 The B-series range of large payload robots from Kawasaki offer extreme reliability including 10,000 hour intervals between maintenance which translates these robots into low operating cost, high production models. 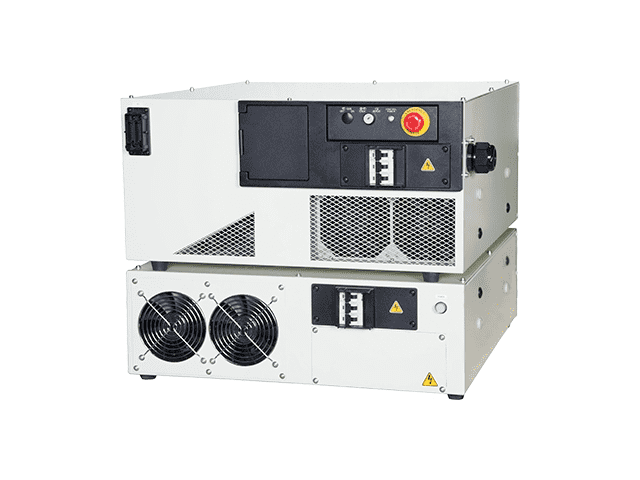 The high output, high revolution motors and state of the art motion technology not only makes them leaders in their field but offers reductions in cycle times leading to maximum production. 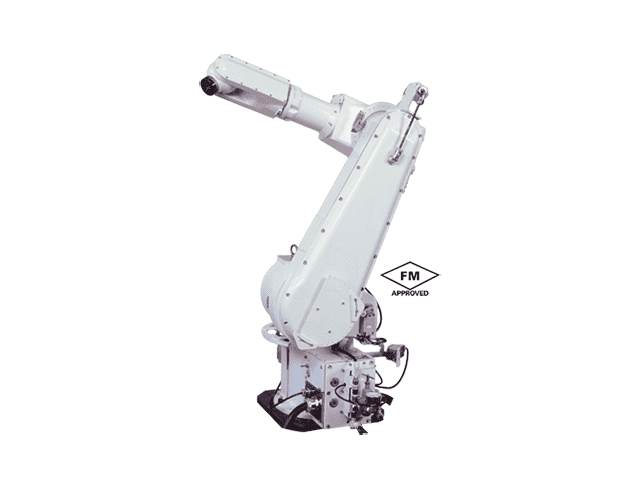 The deceptively compact profile of the M-series maximum load robots from Kawasaki have been designed with a long reach and high wrist torque and offer an impressive payload capacity of up to 1,500 kg. 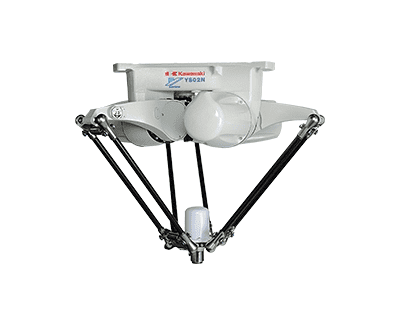 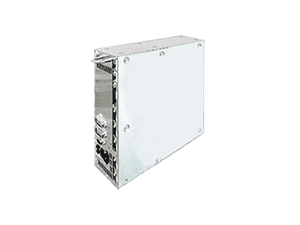 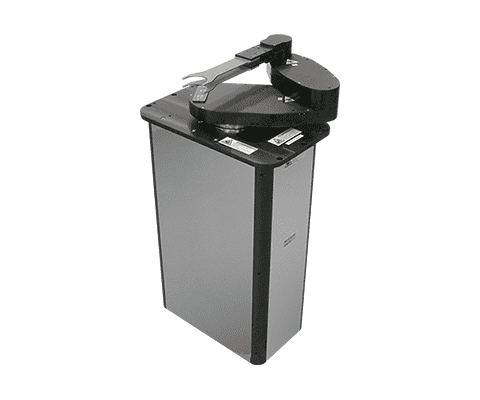 Its high power makes the lifting of heavy loads look effortless only with a high accuracy. 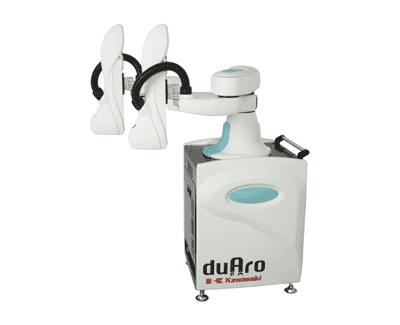 The range of M series robots can be programmed in two ways, firstly via the robot teach pendant or by using a computer. 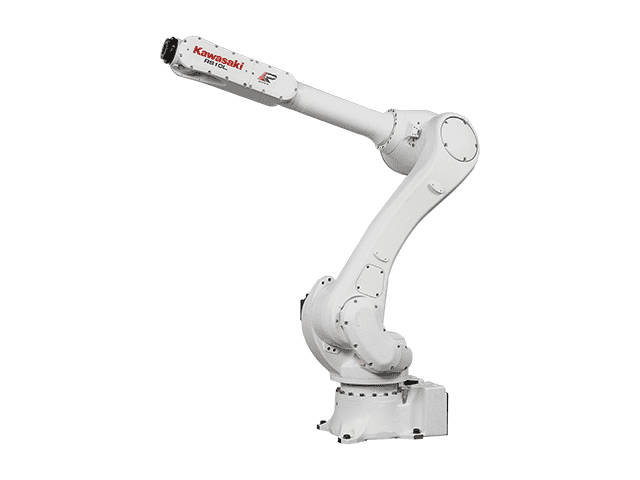 The amazing line up continues from Kawasaki with a full range of industry leading semiconductor and electronic handling robots. 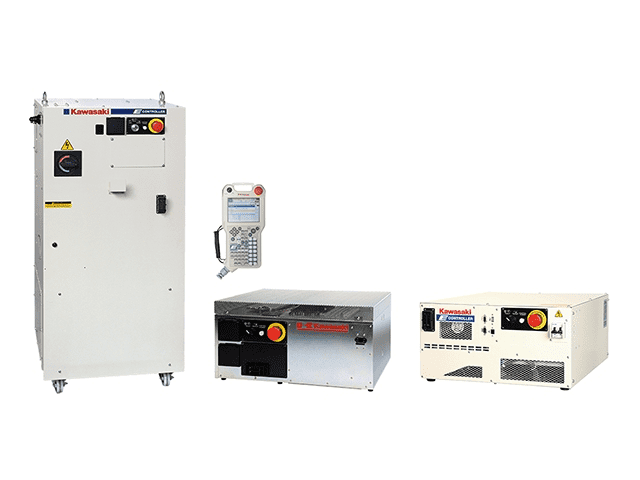 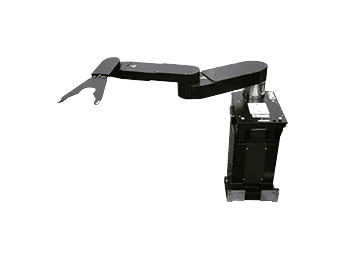 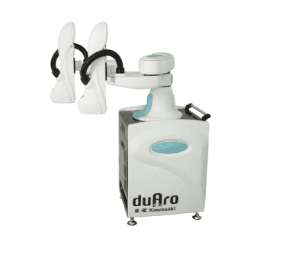 Specifically built for use in cleanroom environments this innovative range of robots offer ISO Class 1, speed, accuracy and reach and are perfectly suited for applications involving delicate semiconductor wafers, Organic EL, Solar Panels and LCD Panels. 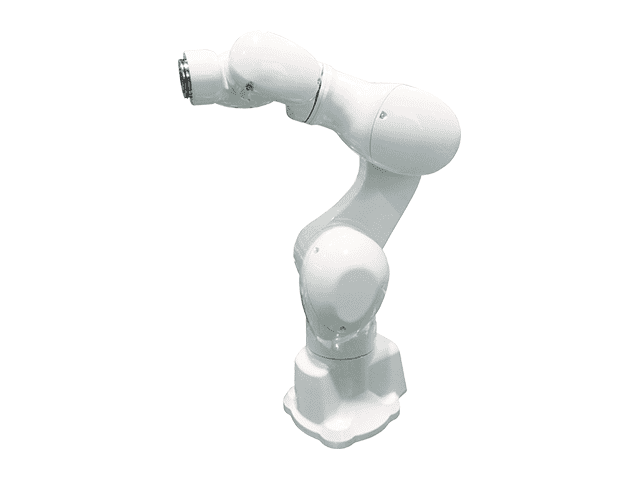 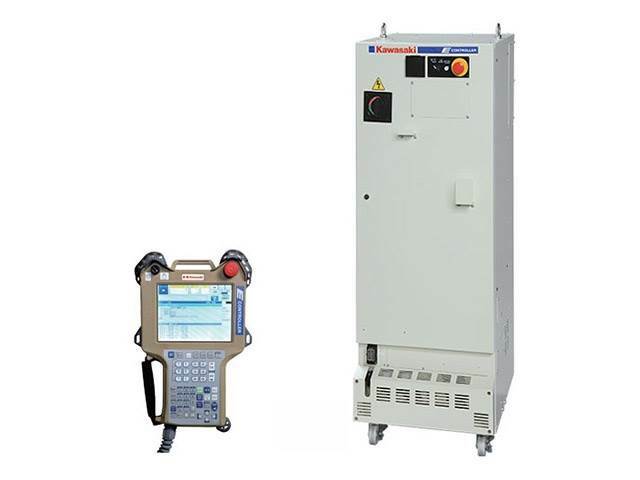 Kawasaki also offer a range of Simulation & Offline Programming Software allowing the user to design, program and debug a robot system before its actual installation of which more information may be found by visit the Kawasaki website. 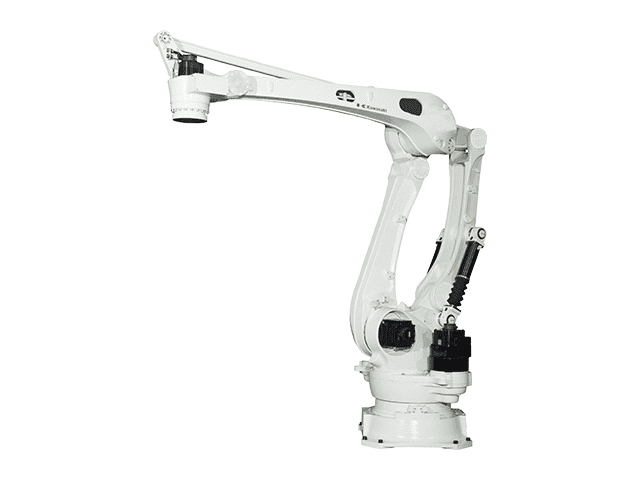 To find out more about Kawasaki Robotics (UK) Ltd please visit our website or contact us directly.